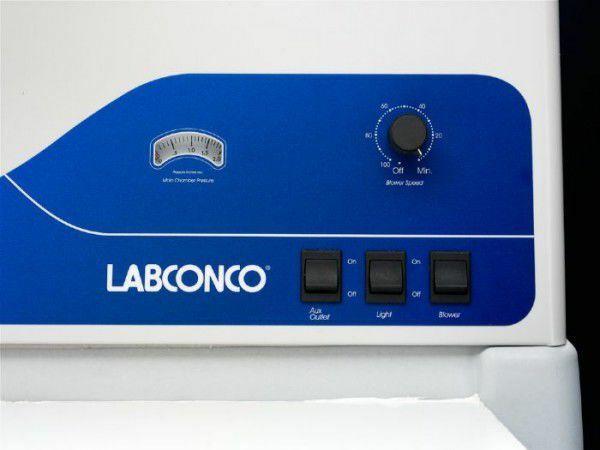 Labconco Filtered Glove Boxes feature HEPA or ULPA filtration and provide a leak-tight physical barrier to protect the operator from hazardous airborne particulates and powders. 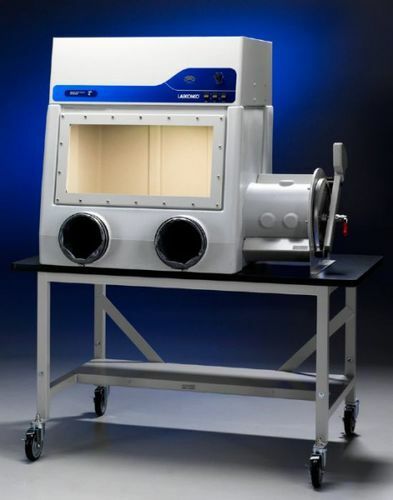 These boxes have uses in pharmaceutical research, nanotechnology and biochemistry. 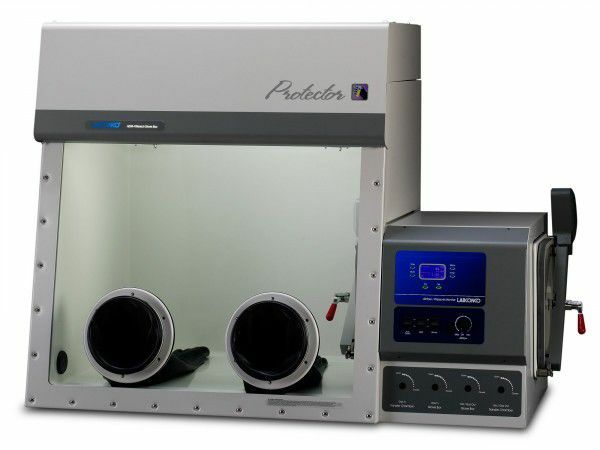 They are often referred to in the field as "Potent Compound Barrier Isolators" or "Hazardous Toxic Containment Isolators" in labs that produce pharmaceuticals. 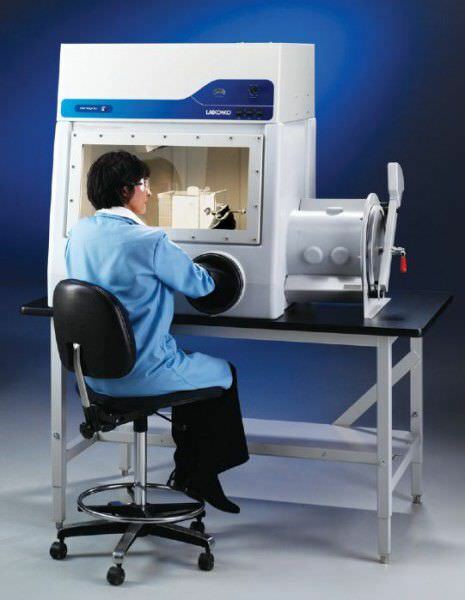 Microorganisms, low-level radiochemicals, chemical carcinogens and asbestos may also be used in these boxes. 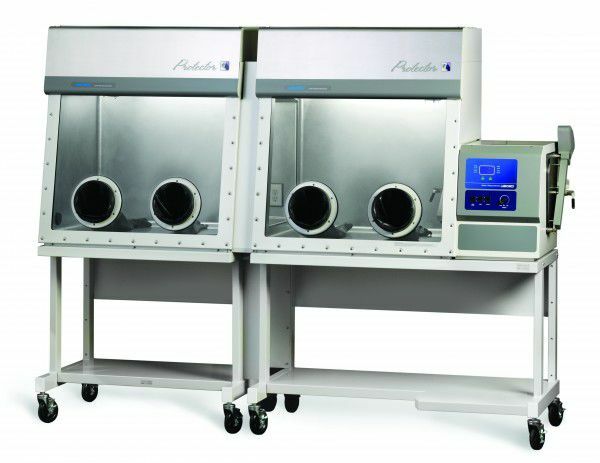 These Glove Boxes may be used for cleanroom applications requiring ISO Class 3 conditions, and Labconco HEPA Filtered Glove Boxes may be appropriate for use as containment isolators for applications using compounds assigned ISO 4 and ISO 5 Banding Levels. Contact your Health and Safety Officer for specific Engineered Containment Device requirements.